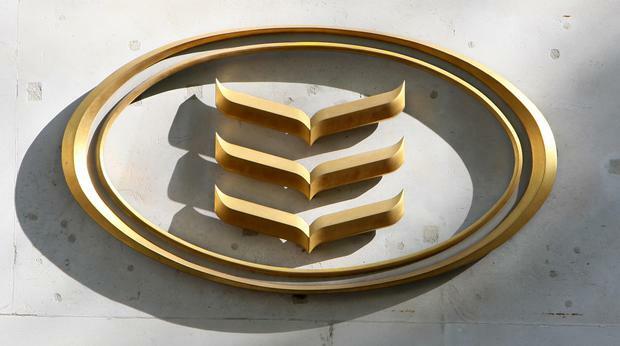 And Irish Life has admitted it failed to pay bonuses on thousands of pension plans. The Bank of Ireland calculation error has been going on for five years and affects 3,400 customers. The bank miscalculated the monthly capital repayment amounts due, taking too little each month. It also charged interest based on what it should have been taking in capital repayments each month, which resulted in too much interest being charged. A letter sent by the bank to customers, and seen by the Irish Independent, suggests the customers now pay more each month to make up for the fact that the bank got its figures wrong. Alternatively, they can pay a lump sum to correct the bank's error. The letter states: "The monthly repayment amount which has applied to your account since 02 September 2014 is lower than it should have been and therefore you have underpaid the capital on your mortgage." This customer owes €767.75, due to the capital amount being deducted each month being wrongly calculated. The bank suggests the customer can increase monthly repayments or make a one- off payment to clear the amount. Interest due was also miscalculated, with the customer paying too much. The consumer will be repaid €52.37 for the overcharged interest, plus compensation of €1.57. A spokesperson for the bank said around 3,400 customers are affected, and the average overcharged amount in interest is €230. The bank did not reveal the average amount under-charged in capital payments. Asked why it would not absorb the cost of the overcharging instead of asking customers to pay up, the bank would say only there were a number of options customers could take. It said there was "no additional cost to the customer over the lifetime of the mortgage". Meanwhile, Irish Life has failed to apply a regular bonus payment on pension fund plans. The issue affects 2,000 customers who took out policies with Canada Life, and relates to those currently paying into pension plans, people drawing down pensions and people who have cashed in polices and moved them to another provider. They were due to receive an annual bonus of 0.5pc of their pension fund values from the end of the 11th year and at the end of each subsequent year of their plans. Due to an error, these bonuses did not get added to the funds. Irish Life said the system error was identified following a regular internal review and it is in the process of contacting all affected customers.